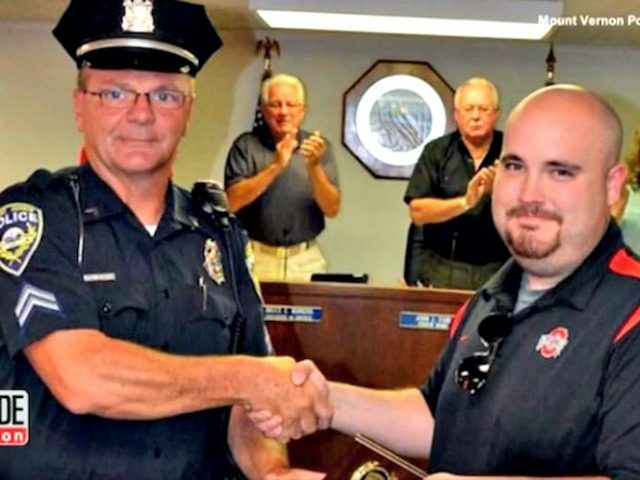 Ohio concealed permit holder Dylan DeBoard received a commendation July 27 for intervening to save the life of a Mount Vernon Police Officer who was under attack. 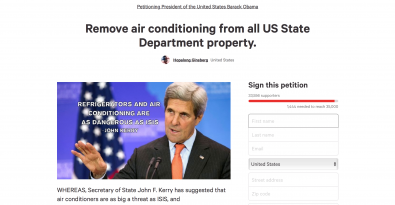 Change.org is hosting an online petition calling for the removal of air conditioning from U.S. State Department property, following Secretary of State John Kerry’s comments that climate change is as dangerous, if not more, than threats from ISIS. 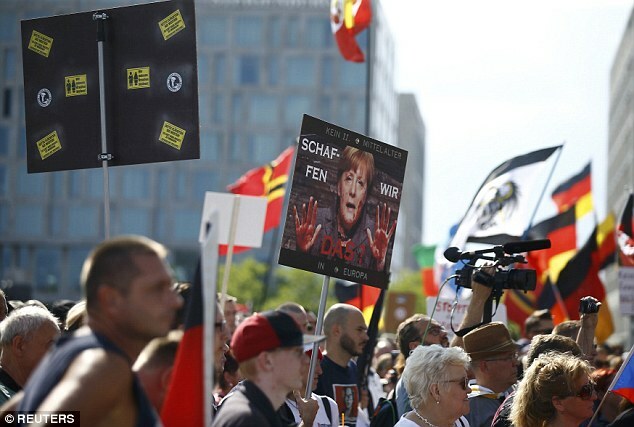 Thousands gathered to protest in Berlin (pictured) and thousands more across Germany, while a key political ally in the coalition that keeps her in power slammed her immigration policy. More than three years have passed since an armed gunman invaded Sandy Hook Elementary in Newtown, Connecticut, and fatally shot 20 school-age children and six adults. In that time, school districts across the nation have made strides in security systems to prevent any other school tragedies. 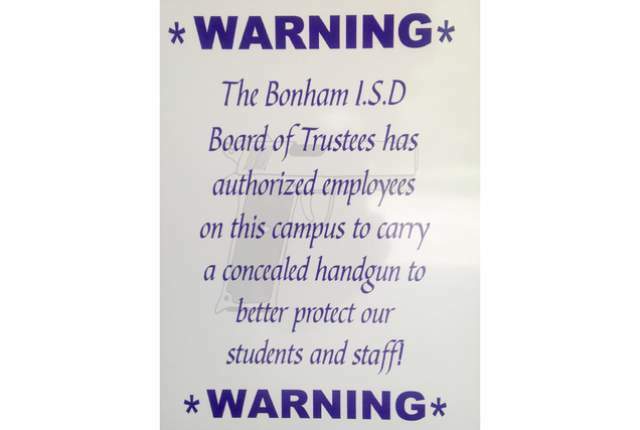 In Grayson County and Fannin County, four school districts have taken an extra step by allowing teachers to carry firearms to protect their children. 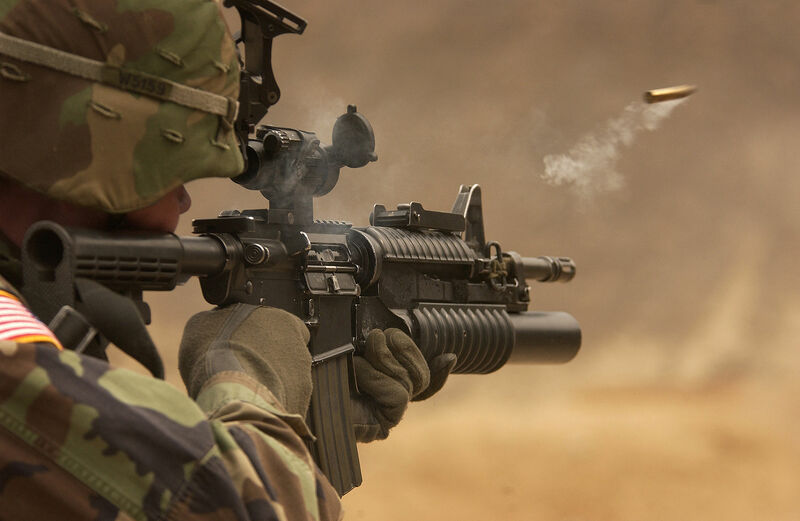 To date, the Army has completed 117,000 M4A1 upgrades on the way to the eventual transformation of more than 48,000 M4 rifles. The service recently marked a milestone of having completed one-fourth of its intended upgrades to benefit Soldiers in combat. 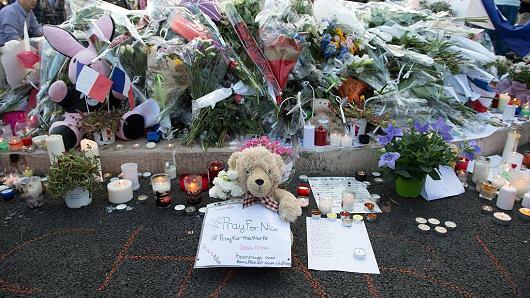 James B. Comey warned that eventual victory over the Islamic State could lead to an uptick of terrorist attacks in Europe and possibly the United States. 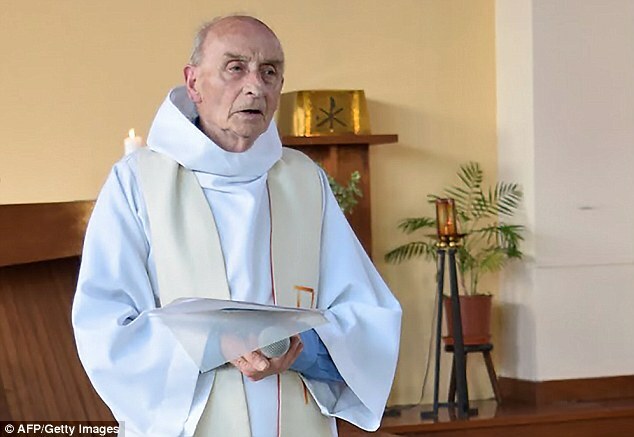 Security was increased at the country’s 47,000 churches after an 84-year-old priest was beheaded by Muslim fanatics in France on Tuesday morning. The BBC understands Lance Hart, 57, his wife Claire Hart, 50, and their daughter Charlotte Hart, 19, were killed in the shooting in Spalding. 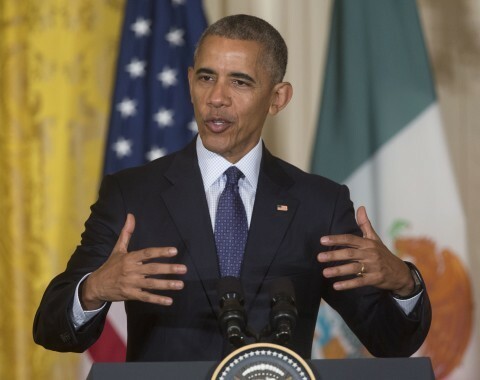 But the emails show several instances in which DNC fundraisers pitched donors with promises of a “roundtable” chat with Obama. On May 6, the southern finance director emailed ­Cockrum, the Tennessee donor, about packages available for the Philadelphia convention. The NRA only represent a small minority of gun owners and 2nd Amendment supporters. 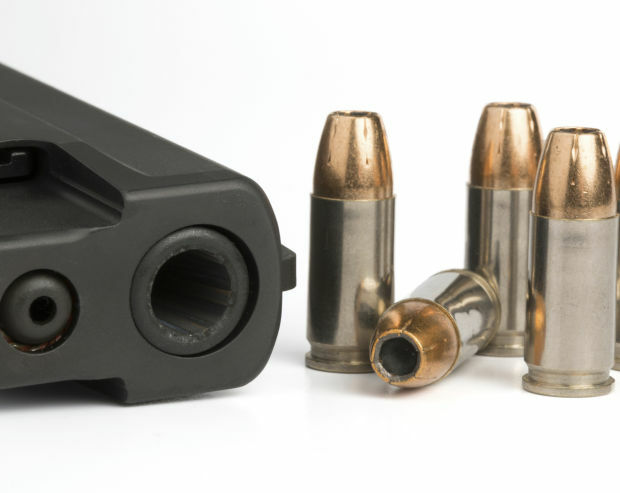 An ever ever increasing number of the populous is waking up to the reality of the current situation and they intuitively understand gun centralization can’t compete against decentralized/distributed threats. 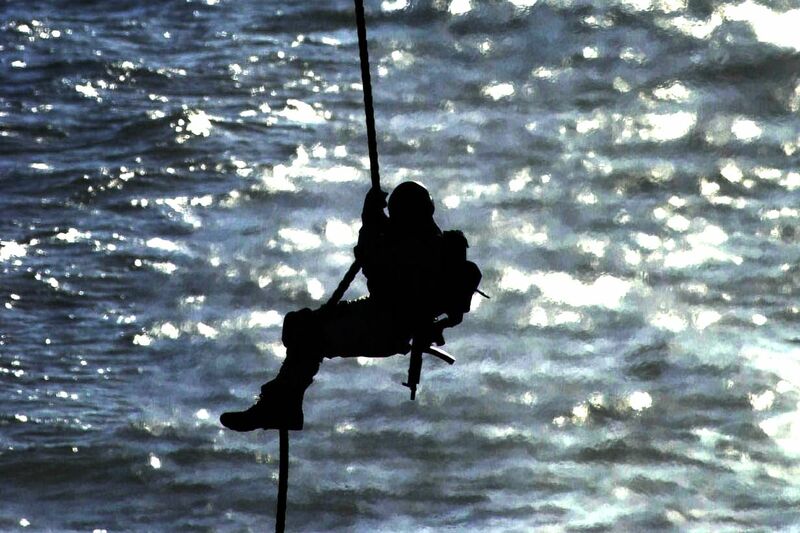 It’s for the same reason that most of the military and law enforcement professionals who understand the decentralized thereat also support a decentralized/distributed security solution – decentralized security options means saved lives. From INTERPOL to local police chiefs and county sheriffs (even mayors and city councilmen), more and more are seeing reality for what it is and addressing it accordingly. The gun centralizers can rebrand, repackage, reword, and remake themselves all they want however they will continually find themselves becoming more isolated because enough people see reality now. 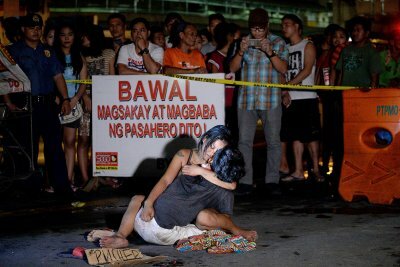 The future is decentralized and distributed, any work to centralize is wasted sword motion and will only lead to the loss of more innocent lives. 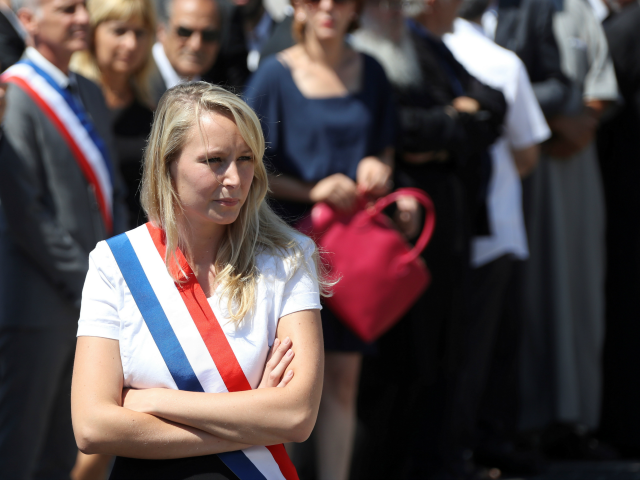 Is decentralized security making more sense to the French? In the last few months, since the wave of terrorism has intensified, the membership of the gun club has quadrupled, from 200 to 800 members. The new members are not all motivated by the love of shooting sports. 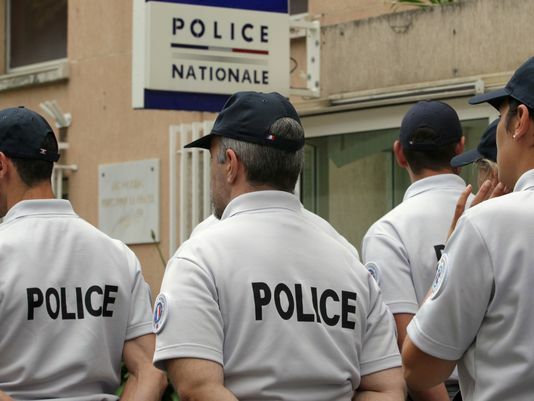 Benoit, a local olive farmer who owns more than a dozen rifles, pistols and shotguns, as well as an AK-47 assault rifle, admitted to me this weekend something much darker. “They’re getting ready for a war,” he said. So disappointed in Rock Island County. Came in 2, only Chicago did worse. 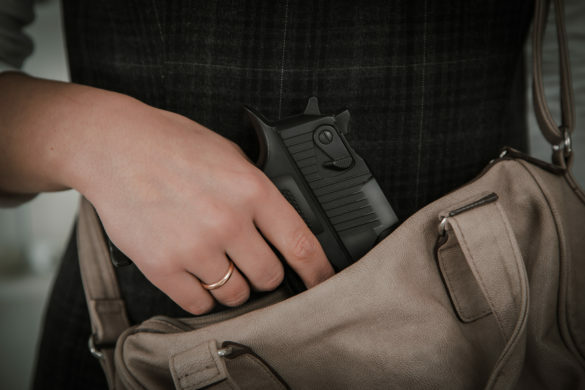 Using data provided by the state police, we’ve listed and mapped out which counties have the most concealed carry license holders per 1,000 residents as ranking counties based on the total number of active concealed carry licenses can be misleading. 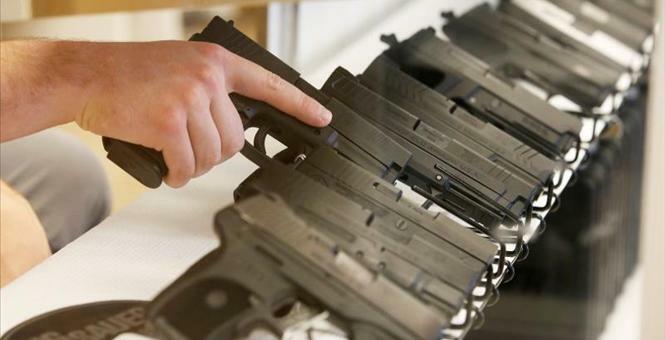 Another failure of the gun control crowd, again in Germany. 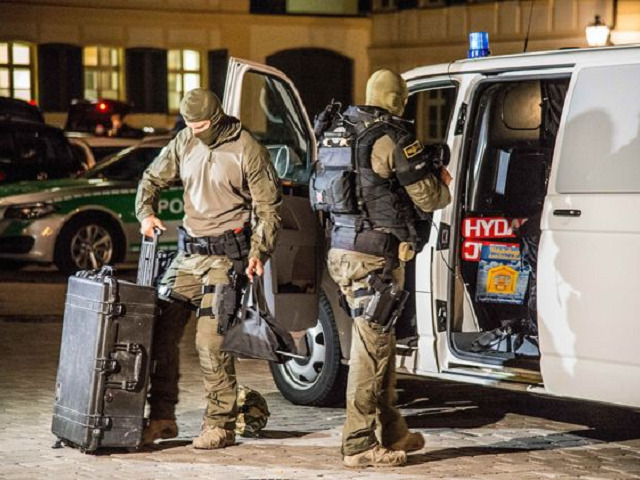 Multiple people have died during a shooting spree at the Olympia shopping center in Munich, Germany on Friday evening, according to officials. 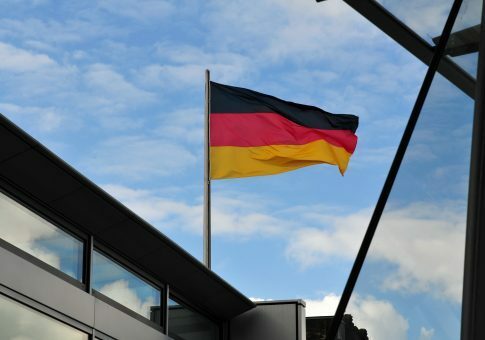 German authorities have evacuated the building and a major police operation is underway in the city.